Thanks for joining our team! Don't forget to vote on August 28! 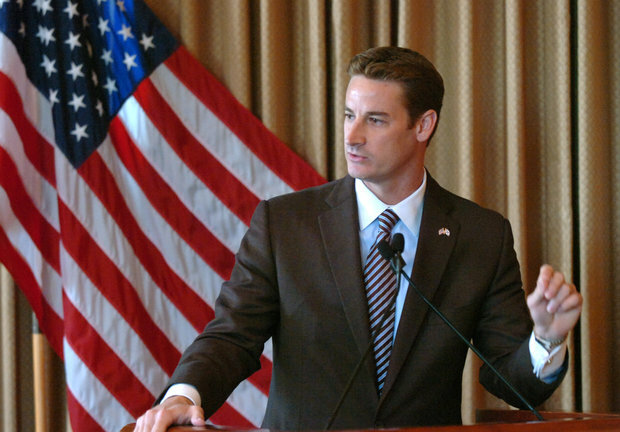 A fifth-generation Floridian, Greg Steube has dedicated his life to service. 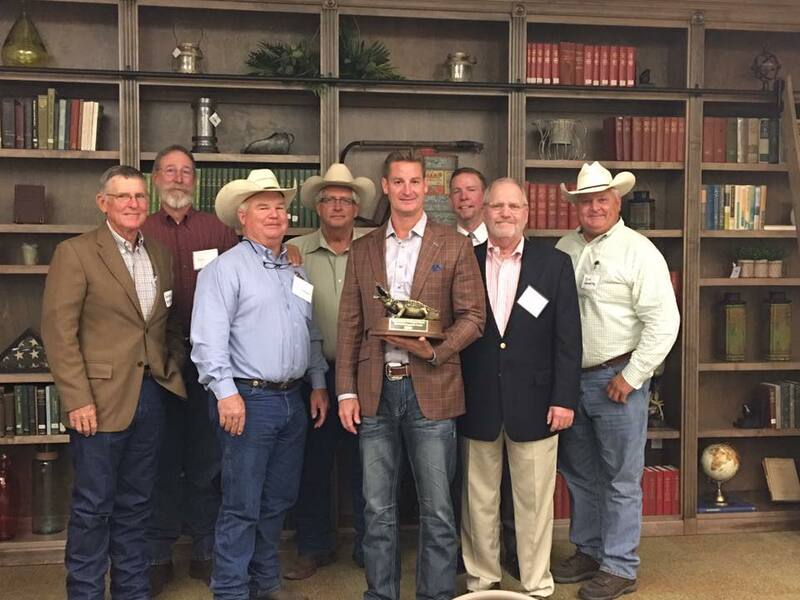 Greg earned his undergraduate and law degrees from the University of Florida, majoring in Beef Cattle Sciences and minoring in Agricultural Law. 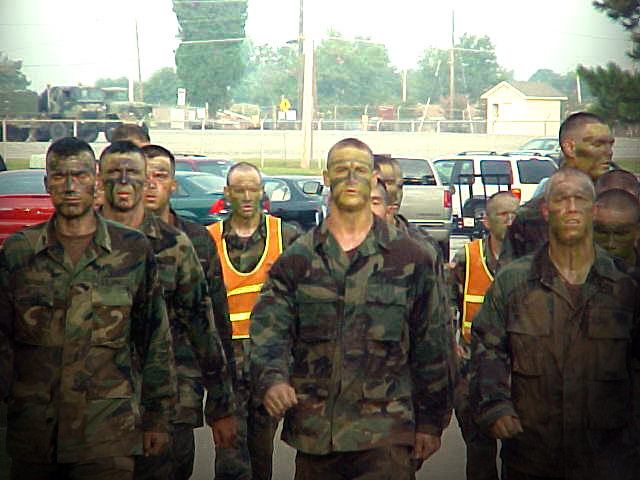 Upon completing law school, Greg decided to enlist in the U.S. Army after the September 11th attacks. 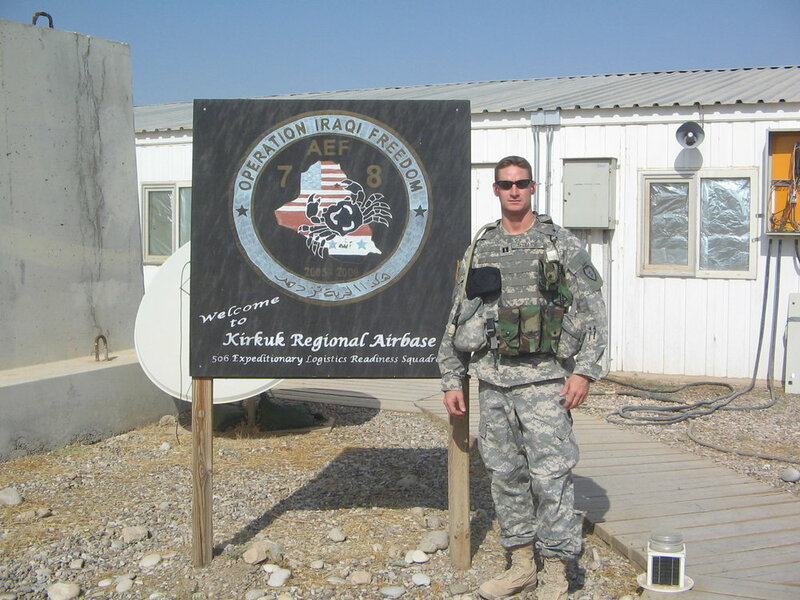 In the Army, Greg spent one year as a commissioned Airborne Infantry Officer, and three years in the U.S. Army JAG Corps, serving as a Captain with the 25th Infantry Division in Operation Iraqi Freedom. Greg’s service continued with his election to the State House in 2010, and the State Senate in 2016. 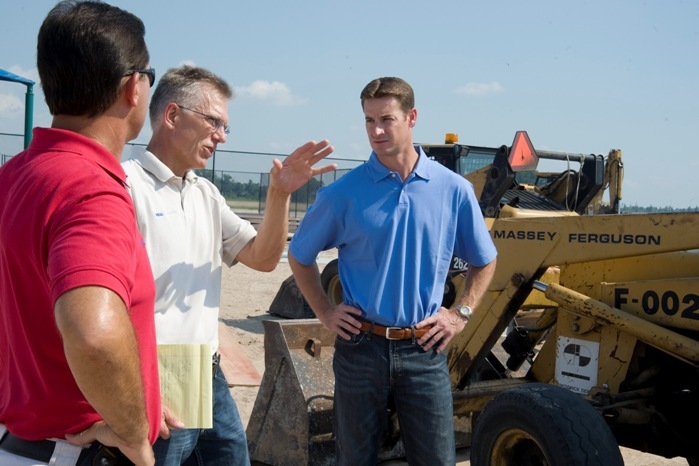 In the Florida legislature, Greg used his background in agriculture, law, and the military to build a record of accomplishment and strong defense of conservative principles. Greg is bringing these conservative credentials to Congress, where he was elected in 2018 to represent Florida’s 17th District. The district is the largest citrus producing district in the country, covering all of Charlotte, DeSoto, Glades, Hardee, Highlands, and Okeechobee counties, as well parts of Sarasota, Lee, and Polk counties. Greg lives in Sarasota with his wife, Jennifer, and son, Ethan. Trusted by the Conservatives YOU Trust. Want to get involved? Sign up below and help send a real Conservative to DC! Would you like a free yard sign and/or bumper sticker? Thank you for your support! Don't forget to vote on August 28! Sponsored more pro-gun bills than any member of the Florida legislature. Supported and will continue to support the repeal of so-called "gun-free" zones. Voted against the gun-control bill passed by the legislature. Build the wall. Secure the border. Ban Sanctuary Cities and restore the Rule of Law. Sponsored Florida's version of "Kate's Law" which would ban dangerous criminals from entering our state. Sponsored legislation to repeal Instate Tuition for Illegal Immigrants. There is no place for abortion in a civilized society. Roe v. Wade is bad law and violates the right to life guaranteed by our Constitution. Sponsored the "Pain-Capable Unborn Child Protection Act", which bans abortions in the state of Florida after 20 weeks. If we can't take care of our Veterans, we have lost our country. Congress needs leaders who will hold the VA accountable and give our vets the care they deserve. 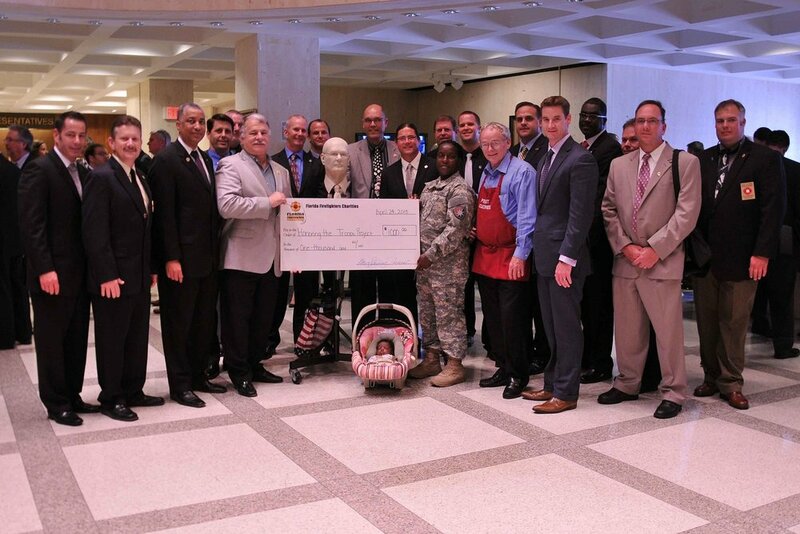 Sponsored numerous bills that lower taxes and provide a greater quality of life for Florida's veterans.